Kathleen Pickard earned her doctorate at Philadelphia College of Osteopathic Medicine. 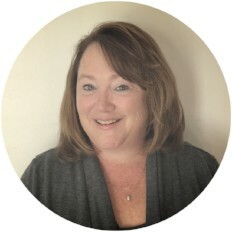 She has been a practicing school psychologist in both public and private schools for over twenty years and currently teaches at two local universities within the graduate counseling programs. Dr. Pickard has an extensive experience working with children and young adults with learning, behavioral and impulse control difficulties including such areas such as ADHD, Autism, Executive Functions, and Learning Disabilities.